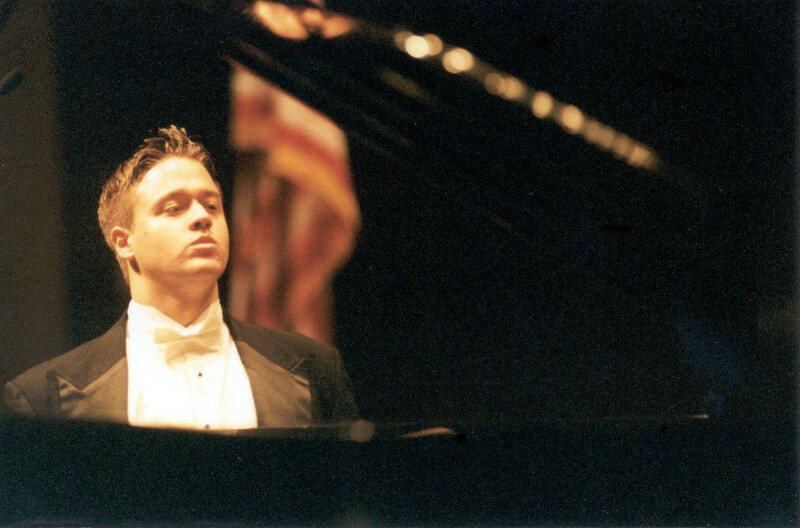 An expert in Spanish Music in addition to his classical training, accomplished American pianist Paul Sánchez is the newly appointed Director of the International Piano Series (IPS), as well as piano studies at the College of Charleston’s Department of Music. He will perform the opening concert for the 27th season of the International Piano Series, on Tuesday, Sept. 20, 2016, at 7:30 pm in the Sottile Theatre, 44 George St. Sánchez’s performance will include Kinderszenen, Op. 15 by Robert Schumann; Piano Sonata No. 2 in B-flat minor, Op. 36 by Sergei Rachmaninov; Cants Mágics by Federico Mompou; and Ballade No. 2 in B minor, S. 171 by Franz Liszt. The concert is sponsored by the Remington Master Artist Series. General admission is $20 and free for all students and College of Charleston employees. Tickets and season subscriptions can be purchased online, at the door, or by calling (843) 953-6315. The rest of the IPS season features a stellar roster of performers: Angela Cheng, Marina Lomazov and Sergei Babayan. For more information about the 2016-17 season, visit go.cofc.edu/ips. Master classes with professional artists give piano students at the College opportunities for one-on-one instruction. Sánchez will offer a master class, free and open to the public, on Wednesday, Sept. 21 at 10:00 a.m., in the Sottile Theatre. Learn about Sánchez and find video and sound sound clips at paultsanchez.com. Housed within the College of Charleston School of the Arts, CofC Concerts includes five extraordinary series: International Piano Series, Magnetic South, Charleston Music Fest, 2nd Monday Series and CofC Ensembles (CofC Concert Choir, Opera and Orchestra), featuring international, national and regional artists, as well as the award-winning student ensembles in the College’s department of music.